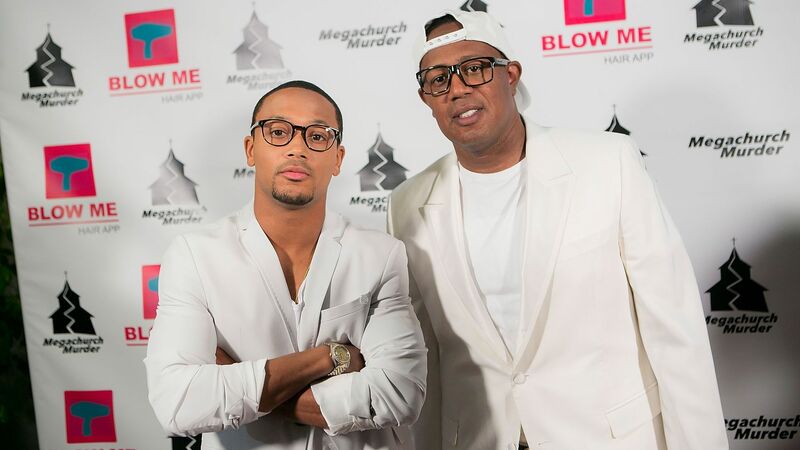 From creating iconic rap labels to starring in hit TV shows, Master P and Romeo have low-key done everything together. Recently announced, the father and son duo will be partaking in the NBA All-Star Weekend together. 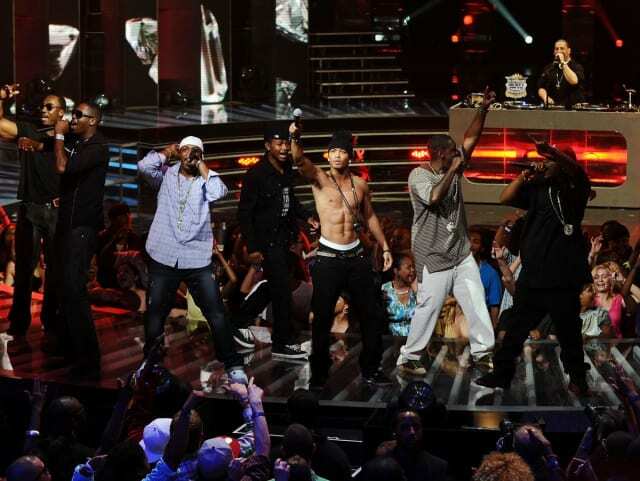 They’ll be kicking the annual event off with the celebrity game featuring some of Hollywood’s biggest names including Nick Cannon, Anthony Mackie, and MORE. 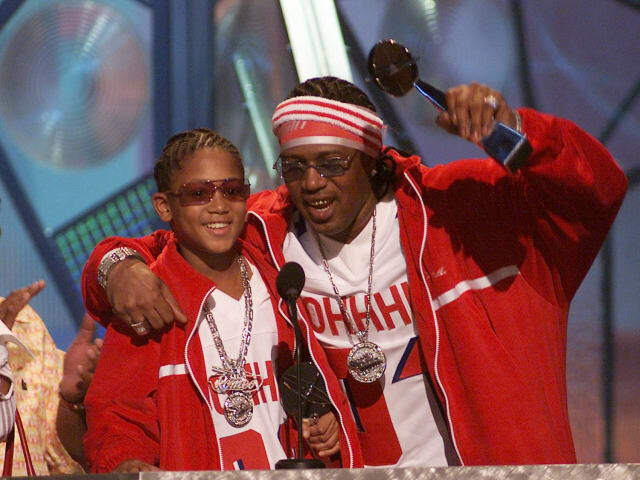 It isn’t Father’s Day, but Master P and Romeo have proven time and time again that they are #FatherAndSonGoals. So, before they hit the court tonight in New Orleans, check out their best career moments together in the list below. At age 5, Romeo already had a record deal. 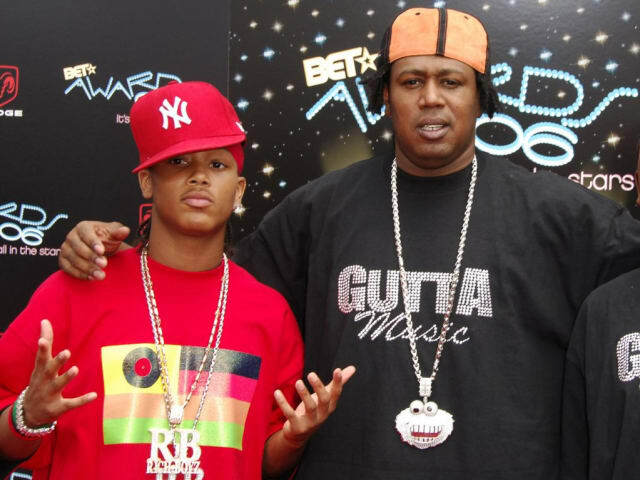 Thanks to his dad running his own label (No Limit), Romeo was through the rap door at an early age. In 2003, Romeo starred in his very own Nickelodeon show called “Romeo!” The premise of the sitcom is that Miller raps in a band called “The Pieces of the Puzzle” along with three of his siblings. His father, who is a record producer, provides guidance, along with Romeo’s stepmother and nanny. Who plays his wise successful father? 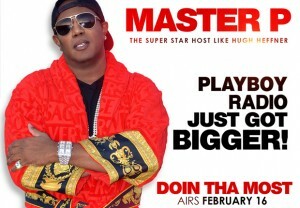 Master P, of course. 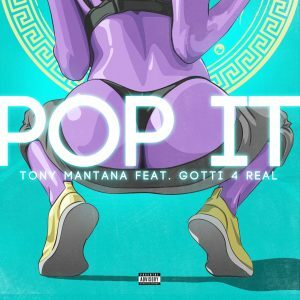 In 2005, the father and son duo created their own music label together called Gutta Music Entertainment. Romeo would go on to create an album titled ‘God’s Gift,’ which would serve as the soundtrack to the same name independent film that his father had directed & produced. 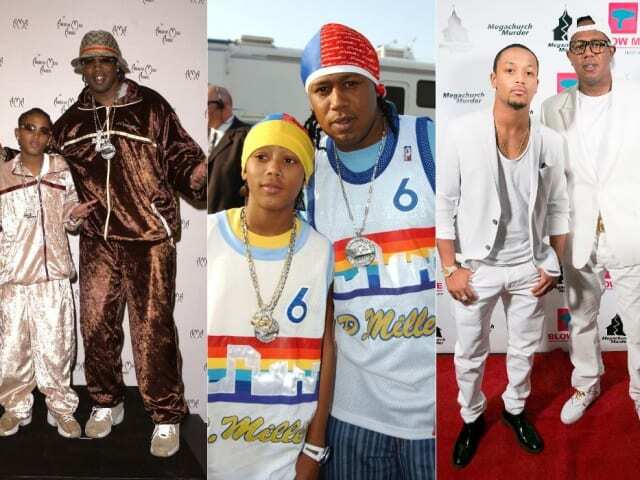 Master P deserves father of the year after this one. Romeo was set to star in the second season of the hit dance show “Dancing With the Stars,” but suffered an injury before the show. So doing what any father should do, P stepped in and filled his sons role. Clap for that man. 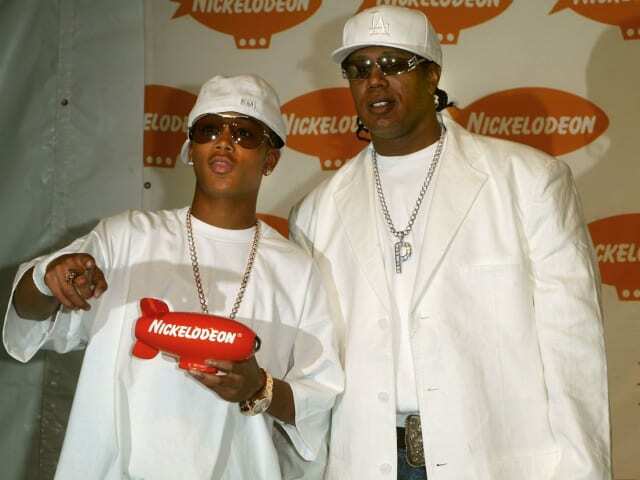 Since Romeo came on the scene in 2001, the family pair have been pulling off matching outfit after matching outfit. You would think the two were a 2000 pop group from all of these twin fits. It really showcases how strong their bond really is. 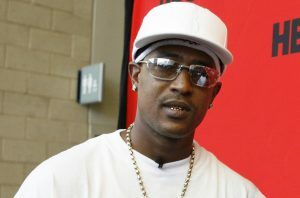 In 2007, the duo created the group Miller Boyz and released their album entitled ‘Hip Hop History’ via their newly formed label Take A Stand Records. 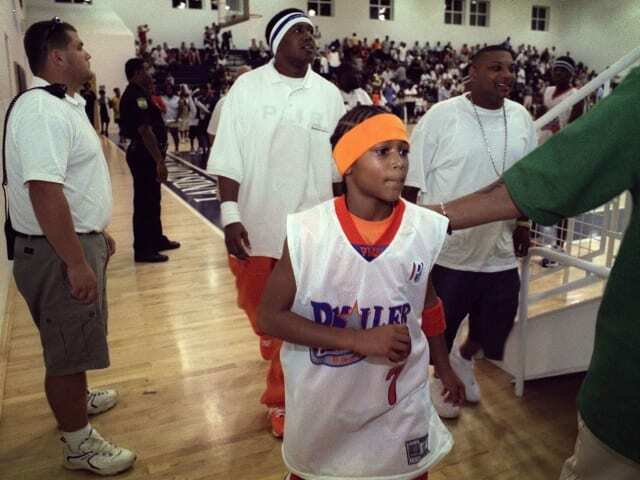 Rap runs deep in the Miller family, but what you may not know is that basketball does also. From 1998-99, Master P had two NBA contracts with Charlotte Hornets during the 1998 pre-season, and the Toronto Raptors in 1999 pre-season. Romeo took after his dad and played ball leading up to a full ride scholarship to USC. Like father, like son. 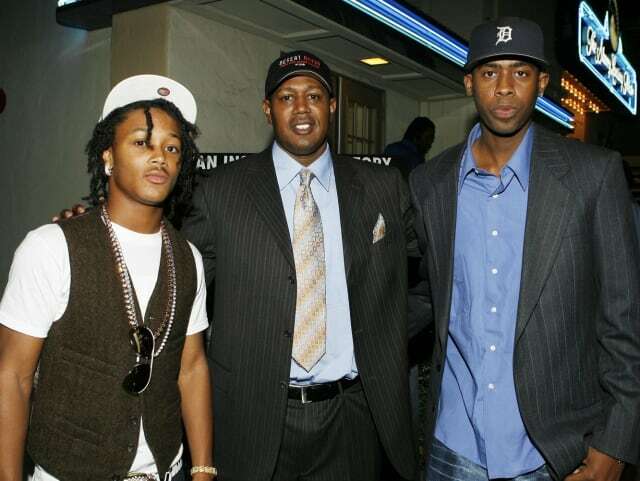 Romeo, Master P, and Silk the Shocker embarked on a father/son/uncle tour called ”No Limit Forever International” in 2011 as a way to promote the rebranding of their music label. P and Romeo took their partnership outside of rap with a new educational childrens book and cartoon called ‘Gee Gee The Giraffe’ to help educate the youth. 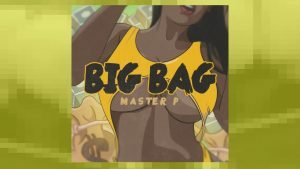 We’ve all witnessed Master P the businessman and entertainer, but in 2015, he opened the door to his life as a father in the reality show ‘Master P’s Family Empire’. The series showcases his close relationship with Romeo and the rest of the Miller household. If you didn’t think P and Rome were #FatherAndSonGoals before, now you get to see it behind closed doors.